So, you do know how amazing Pinterest is, right? Of course, you do. You are also looking to switch things up on your pinterest assets already and you wonder, what the heck am I gonna do? Why Pinterest and not Twitter? Well it’s really a matter of choice! By the way We believe our last episode on Why ignoring pinterest is costing you is a Must read! Somehow, I know you absolutely have no intentions of spending hours scrolling thru the Pinterest smart feed or pinning for hours, right? Well in today’s episode I share with you 3 very unique tips to rock a celebrity pinterest profile and get even more traffic to YOUR Website and Offers. By now you know that Followers aren’t the real sauce or sweet dessert on Pinterest! They are only fab for social proof…Which, don’t get me wrong is great to have. But the plan here is to increase your traffic, leads and or sales if that’s what you are about. I want you to make a minimum of $1K per month via your online efforts! #1. 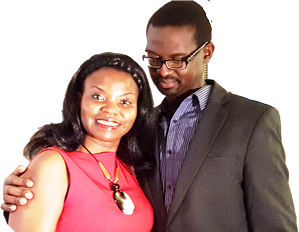 Give your Audience Sneak Previews; A back-stage Pass. But Julie, I don’t have a stage, let alone a back stage…Ha, I say boo hooo you do! So, yes you do have both a front and back stage, and we your public are thirsty to be inspired by your journey and results! And can I be bold in saying, Pinterest is super great for giving your audience sneak previews of what’s to come or what goes on behind the scenes. Share with us via gorgeous Pins, where the cameras aren’t rolling. You are inviting us into your world, being vulnerable even. You are lifting the veil. And nothing is more attractive or creates resonance than that! The simple lifestyle he chooses, you name it. And he always gives his audience and list a back stage pass to his life esp. his new books! 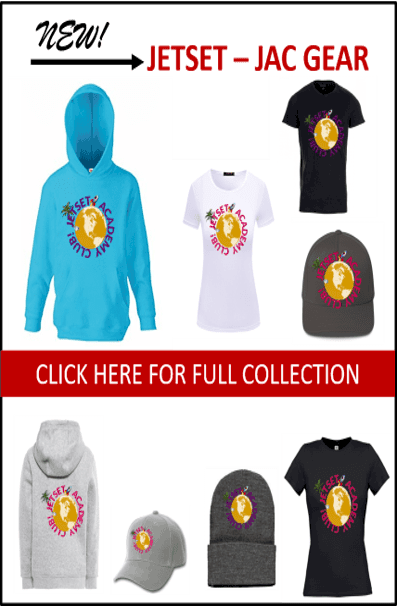 How does this work for a blogger or online marketer? How about you show us your new products and how they work via your pins! Show us how that makeup looks before and after? 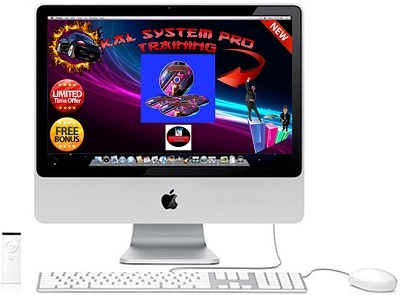 Have you got a training coming up? Give us snippets! Show us your kitchen before you prep those recipes! Show us your behind the scenes office antics, your charity works etc. 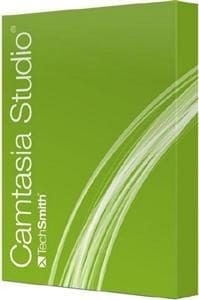 Don’t just show us the finished products, tell us about the journey to the result! A 2 months before I launched The Art of Pinterest Profits book on Amazon, I created buzz around it on social media incl. pinterest. I talked about my struggles, and did a count down! I asked for advice on the book cover and got a ton of responses over 90! By the Way Go Buy that Book! 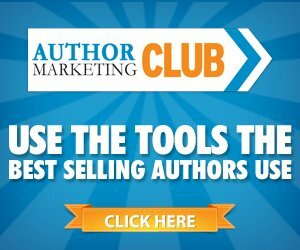 You too can launch whatever you are promoting every 90 days if you like! Or pre-launch, if you have a pending product launch! Or Use this Link to Learn More! Yes Pinterest is a girl for sure. She loves long things, bright colors and lots of connections not so…? 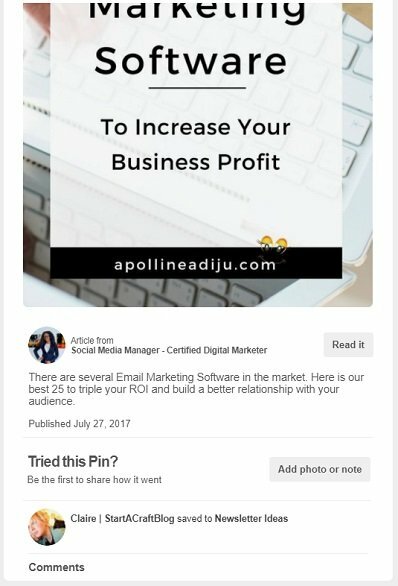 Okay, give your old pin images a new lease of life and get a ton of fresh traffic to your linked content too! Two birds, one stone, I love it! So, go over your old pins, esp. for your pillar content. Check your descriptions, did you even have descriptions in there? See image below! Use long tailed keywords inside that 500-word premium real estate to get people to find your content via the pin. Then Re-pin said image so it is refreshed at the top of your board and cross pin it to other relevant boards too. 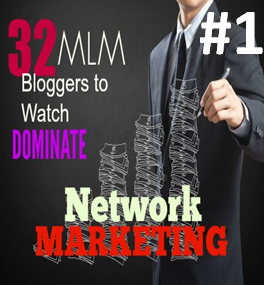 And see the pinterest traffic flow to your sites, blogs and offers! If you have no idea how to find long tailed keywords, your problems are solved for good with our White Hat SEO resource here! Use keywords that other people would type and search for in search engines. 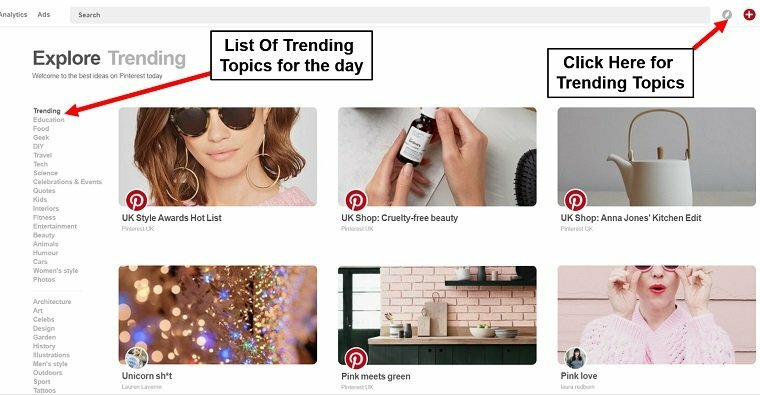 Use the Pinterest search option too (See image below), to see what’s trending and what your audience is searching for…Find a way to weave those words relevant to your niche in your content and pins. 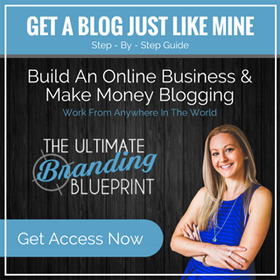 This is some of our Pinterest SEO secret sauce, I share a lot more in my training: The Ultimate Pinterest Roadmap! Really, om gee, but where do you put it huh? 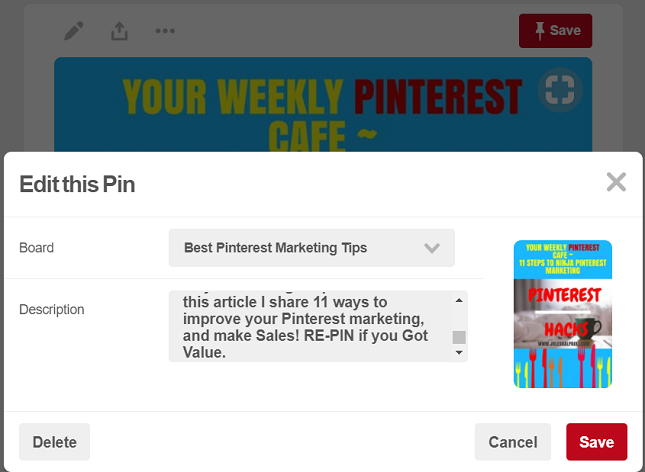 You could also Ask a question and point to your content as the answer in your description…Although the very best way to optimize a pin for search traffic is to use your long tail keywords as shown in the Repin Image down below! Be sure you have the right URL in there. If you changed from http to https, do the needful. It will reduce on your redirects as well. Which search engines esp. google do rank your site on! Imagine a stream of targeted traffic and happy to buy leads coming to you! They are excited to know more and to work with you…All you have to do is give them what they want! What You already have and know. You can communicate with a stream of qualified, positive, open-minded people wanting to buy what you got. Go find out which Pins are Trending and Popular. You can see that via the Smart Feed. Or the trending ideas area as above. If there are any in your niche go ahead and like them, save some. At least 10 and Even leave a comment with the relevant Keyword e.g. 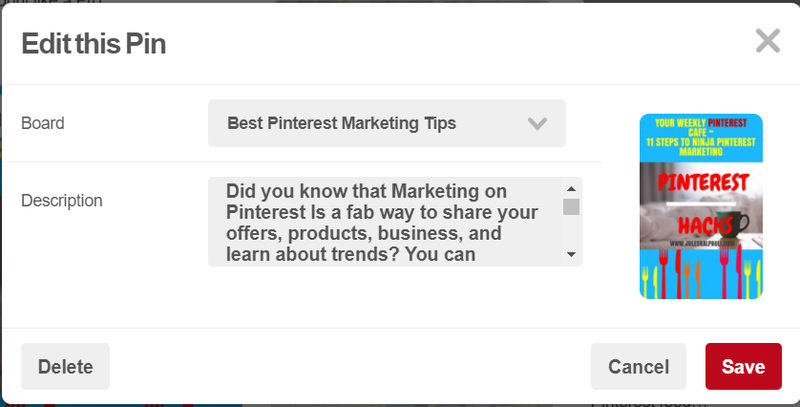 @Pinterestmarketing inside your comment and see your follower numbers increase. This is something I learned from Ann Bennett. One of the best Pinterest experts out there! And did you know you can leave a comment on a Pin. Scroll down under the Pin image description there is space for leaving a comment (See image). This will get the pin owner taking note. If they are a Social influencer, they could visit your profile and follow you back or one of your boards…You will see an influx of followers from this unless their followers are robots lol. 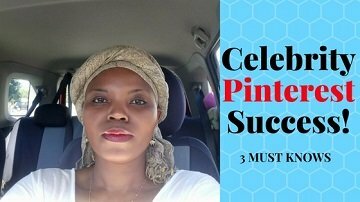 And that wraps up today’s cuisine on how to create Celebrity Pinterest Success with your Profile, Pins and Boards! Tag, #YourPowerEchoes! Yes do, and you can tag a team member in the Facebook Comments if you’d like to help them progress in this area. We read and reply to your comments, got something to say…then say it below! My Course Will Show You The Way to Effectively Build Pinterest Assets that Drive Traffic, And Generate Sales Fast. Period. If you are tired of Being Tired, waiting for the crumbs from search engines, then This Is For You, Lets Help You Grow Your Business. If you feel that this is too techie for you and need to keep doing what you are good at, you might like to check out our Pinterest management Services to learn more how we can help do the heavy lifting for you. Thanks for the useful tips! Didn’t know i could do this much with Pinterest. 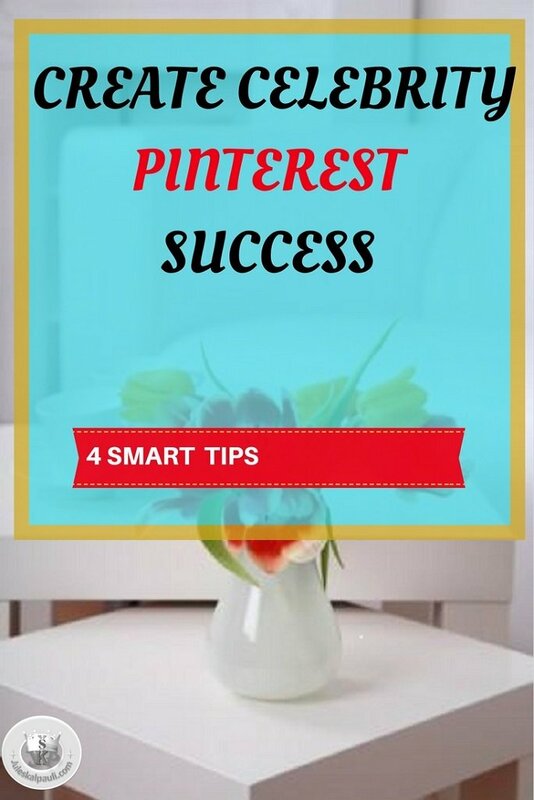 I am not a super Pinterest lover but these tips explained Pinterest in such a way and that now I am going to do the things properly to make it more interesting for me. Aha…these tips are fantastic. Now, all I need to do is follow them properly. You got this, And thanks for stopping by! Love these Pinterest tips, especially, since I’ve started trying to improve my Pinterest strategy. It’s nice to know that followers don’t really matter. However, like you said it’s nice to have them. My followers are growing slowly, so that’s nice. I always search Pinterest before even writing my pin description. Since using this tip, I’ve actually noticed that my traffic has increased. I’ll have to implement some of these other tips to see if I can improve my traffic even more. Thank you Julie for all these tips. I am new to Pinterest. So I can see a lot of work ahead going back and reviewing all my boards, and how I promote my blog. I am such a Pinterest lover. 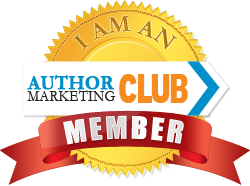 This means that I love to read and re-read tips related to Pinterest. Woohoo Cheers Dr Elise for that info, So we hope you will get even more results from it, glad you too love Pinterest! ? 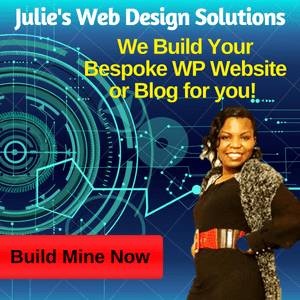 You are truly the Queen of Pinterest Training! I appreciate all I learn from you! These are great tips. really amazing. Thanks for sharing. For real GiGi We got some packages that just might suit your needs over here https://juleskalpauli.com/pinterest-marketing-services/ We would be honoured to serve you! I love your insight regarding editing the description of each pin, I need to take the time one day soon and explore my Pinterest boards and edit them so they are more easy to find! Great information! I am working hard on my Pinterest boards which have been lacking for years. Descriptions I have none! Checking out a few of your links, appreciate the help! You give your love to Pinterest, It will return it in Heaps! You got this! Amazing! Very wonderful tips. I think Pinterest will be at its peak, if everyone will realize this and try to work it out. Pinterest is something I really need to work on. I mean I have been pinning stuff I find online but what I really need is for people to start pinning mine. Thanks for the loads of information you provided! Well There is the law of reciprocity…in the business space it works in YOUR SPECIFIC Niche. Find people os similar interests Jennifer and Start working together to see how that changes your traffic plane! So helpful! Pinterest is such a great social media channel, but it can be hard to know exactly how to utilize it. This is extremely helpful! Thanks! I always say, if you truly wish to utilise a technique or resource you get skilled at it or outsource. Or Both! I suggest you do that if you really wish to get results from Pinterest! With Pinterest always changing, it is important to stay ahead of the curve! Pinterest is one of my favorite social networks. Great tips for making the most of it! Boom and kaboom! That second tip is gold. Thank you for sharing. You rock! BOOM, never a dull moment on your blog. Your knowledge of Pinterest is Amazing. Hi, Julie. The best tip “ask for the repin in the description”. I never even thought of this. I don’t use Pinterest all that much but I know if I did, I would see the increase in traffic. I didn’t even know Tim Ferris was on Pinterest. Getting a behind the scenes or a sneak preview is an excellent way to build up buzz for you/your product. Do you resources like BoardBooster or Tailwind? We love your engagement and insightful comments! Tim Ferriss has 3 Pinterest accounts lol. And He loves to show sneak previews for sure. A CTA in a Pin Description does wonders for the repin rate. Way after th initial momentum has slowed down. tell people what to do next and they will FOLLOW thru!